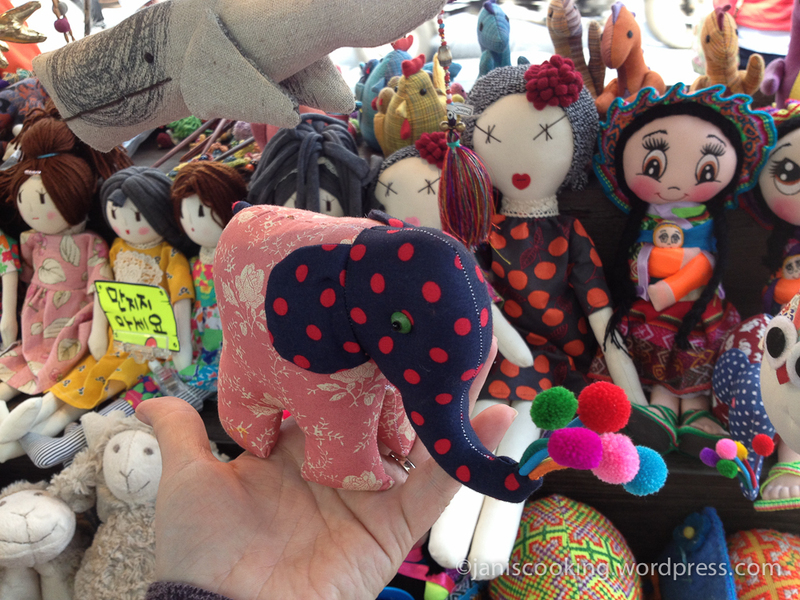 *This is part of a series of posts under the category Heart and Seoul 2014. 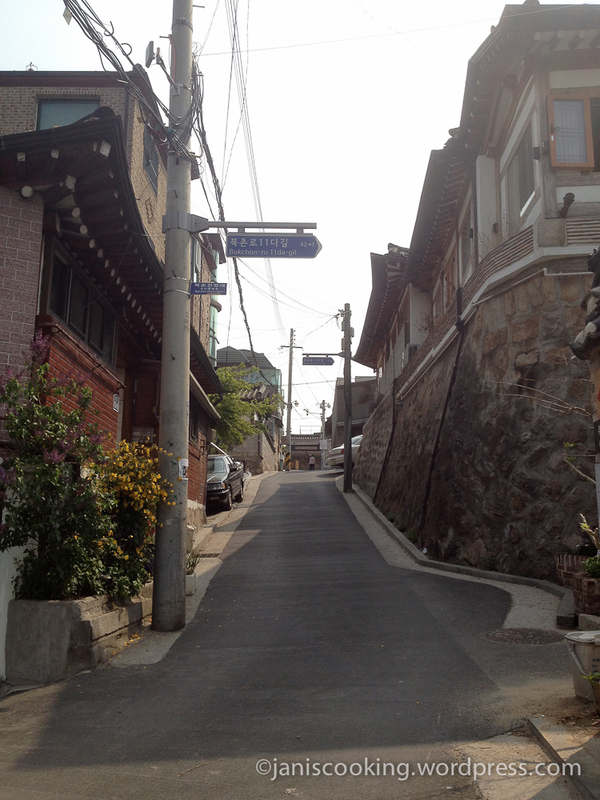 From Bukchon, we walked all the way to Insadong with a few stopovers like at the O’Sulloc Tea House and Ssamzie-gil. 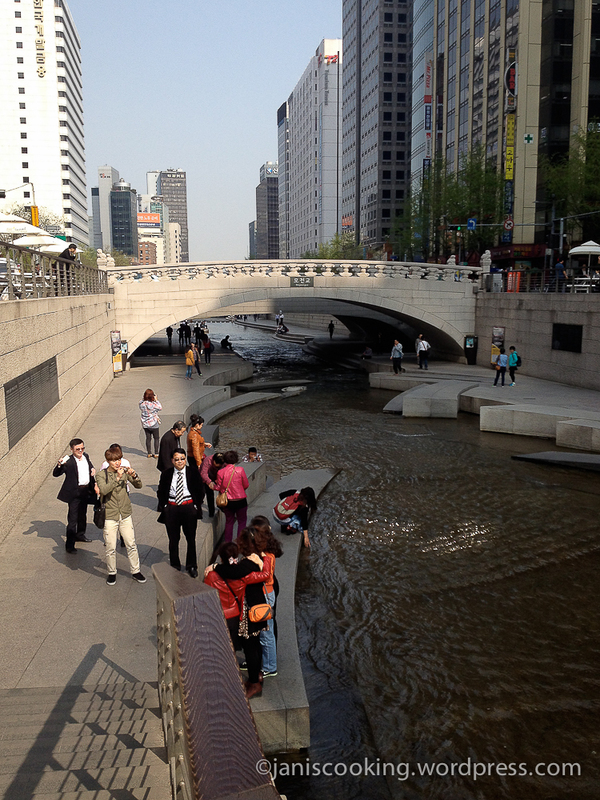 Then we walked through the end of Insadong street towards Cheonggye Plaza, the start of Cheonggyecheon stream. 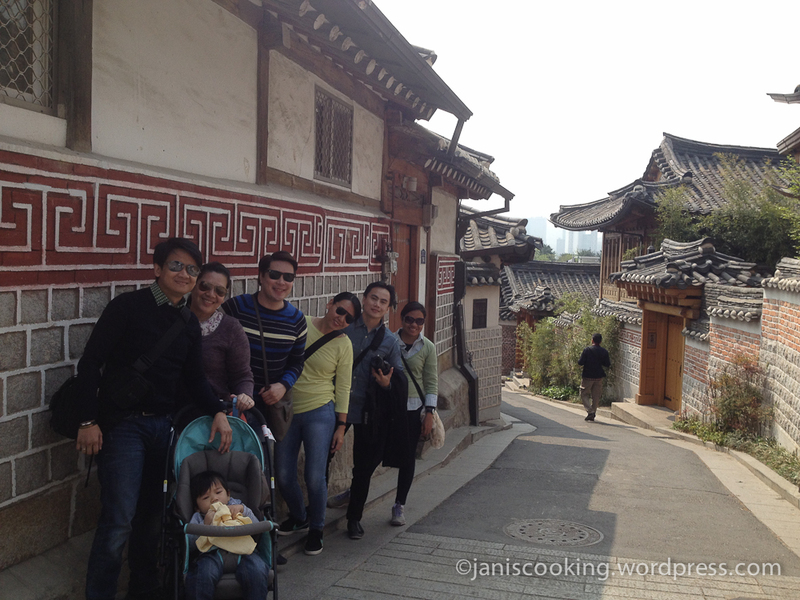 From there, we walked back to 126 Mansion while passing through Gwanghwamun Square. 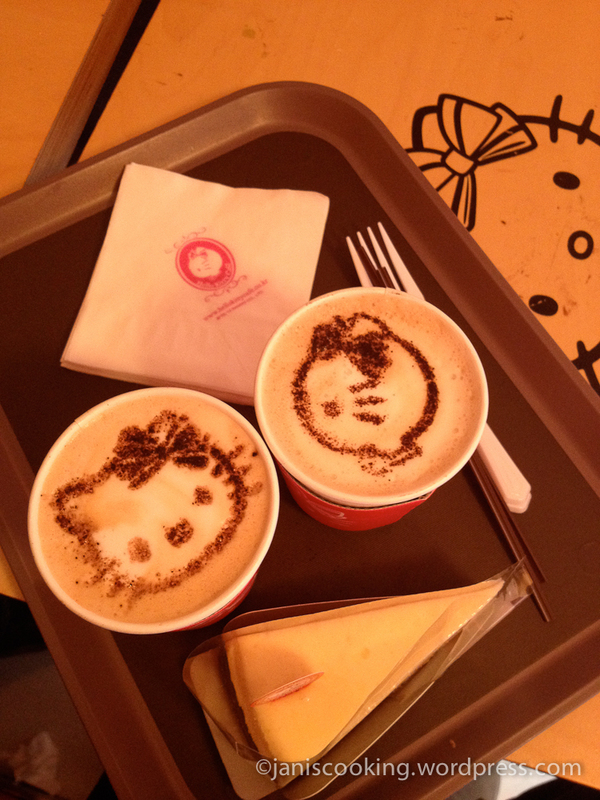 In the afternoon, we went to Hongdae and had coffee at Hello Kitty Cafe. 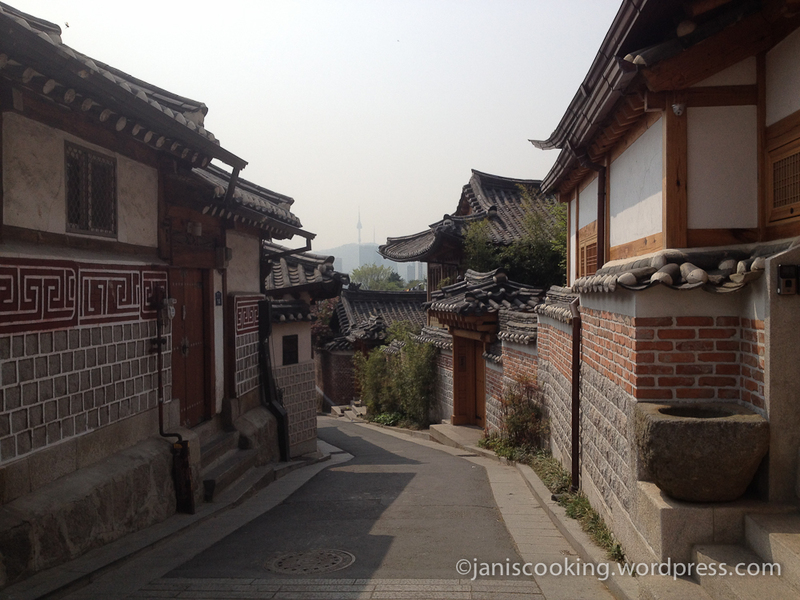 We walked along Samcheongdong street to get to the 8th view of Bukchon Hanok Village. That was closest to 126 Mansion. 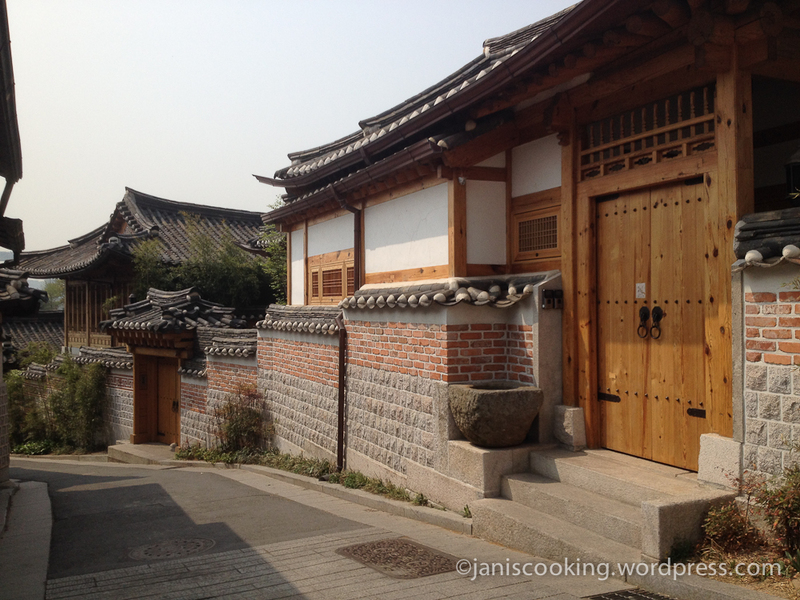 According to Seoul Metropolitan Government’s website, “Bukchon 8 Views” is where people can fully enjoy the beauty of hanoks and the alleys in the area. 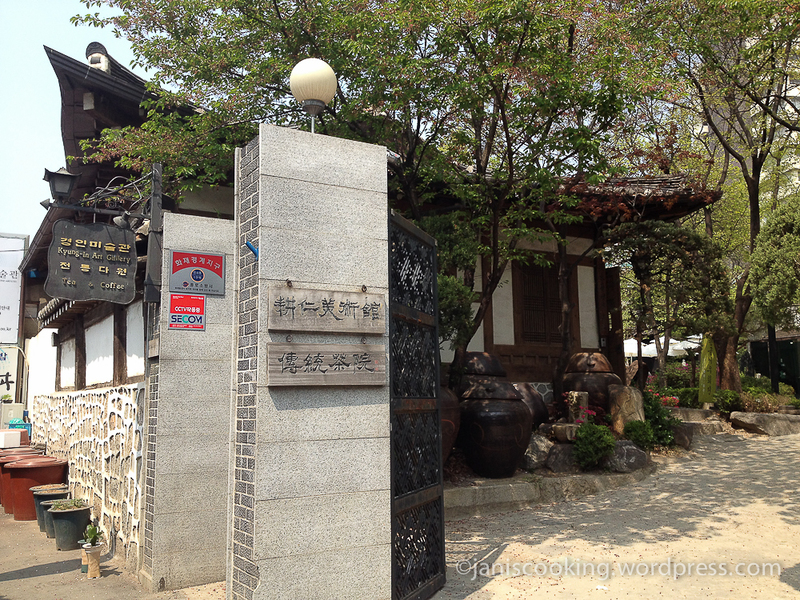 Seoul has nominated eight different views and has set up “Photo Spots,” from which you can easily find delight in the surroundings inside of Bukchon in order to develop the area as a Seoul’s most representative cultural tourist attraction. 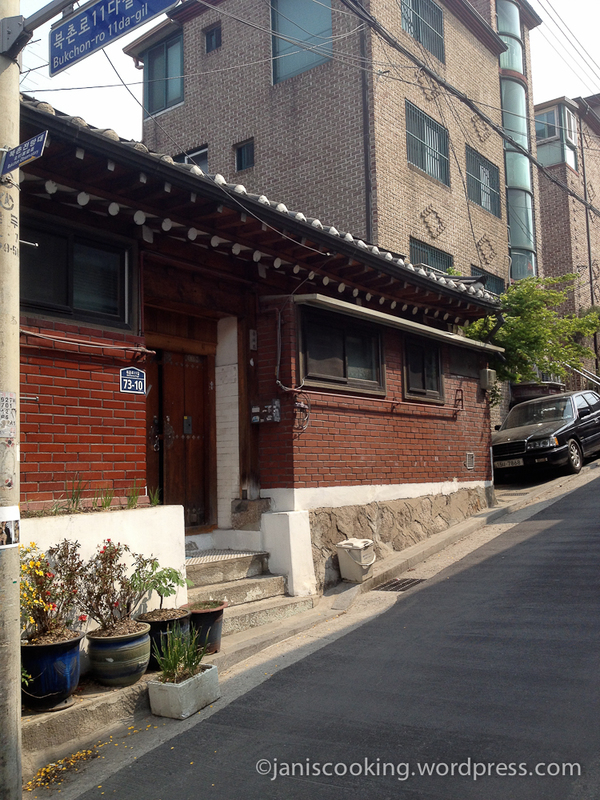 Here at the 7th view which shows the view of alley next to 31 Gahoe-dong. On our way to Insadong, we spotted this truck selling fruits. 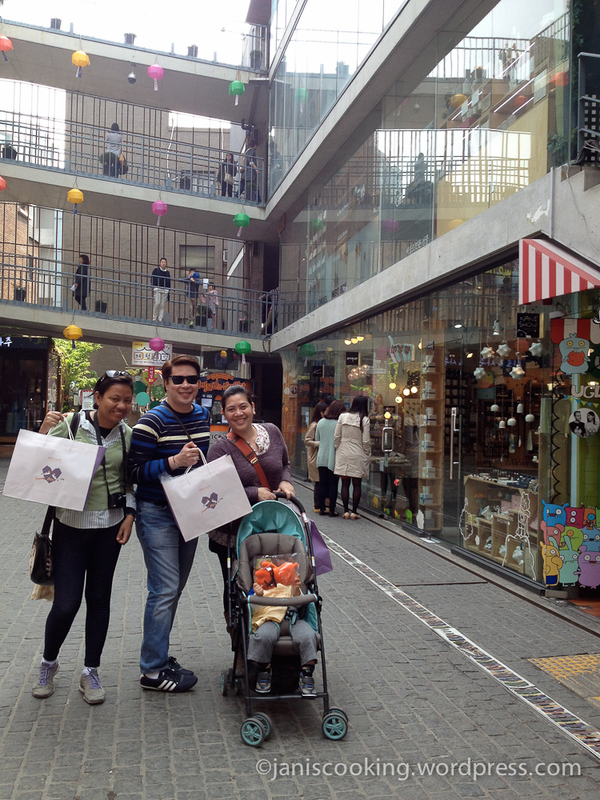 At Ssamziegil with our O’Sulloc loots. 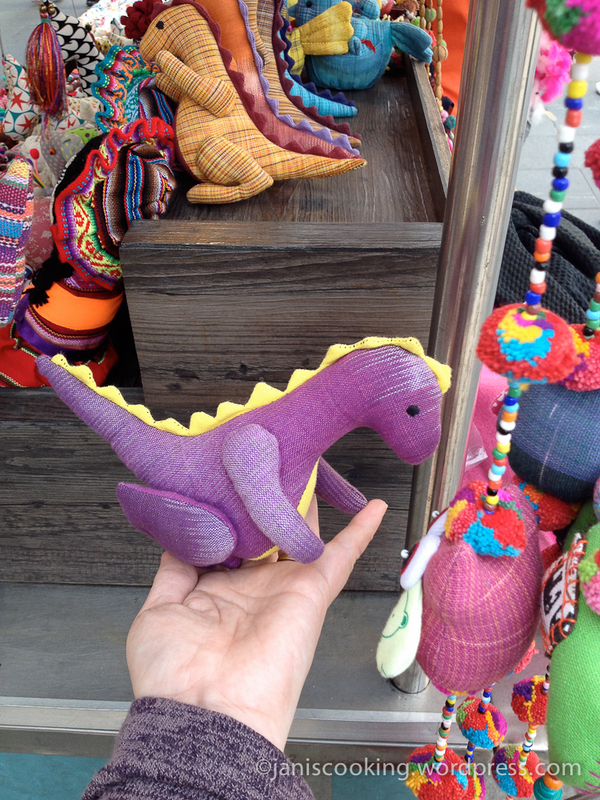 And Juancho got Wage, his very first Ugly Doll. 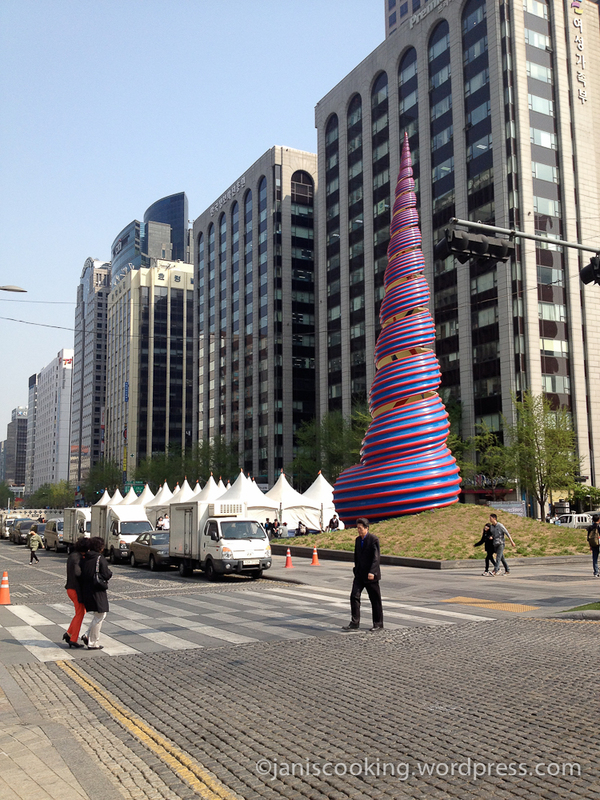 The iconic cone that marks Cheonggye Plaza, the starting point of the Cheonggyecheon stream. 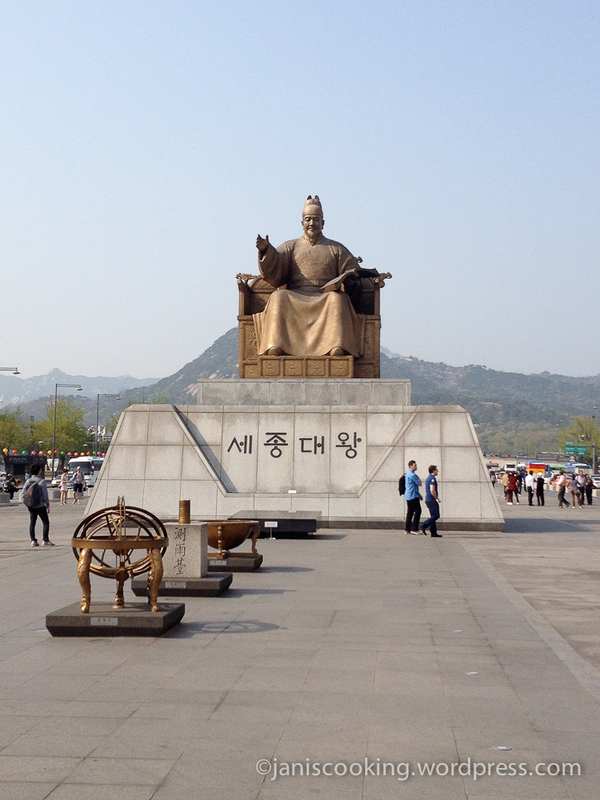 Statue of King Sejong. 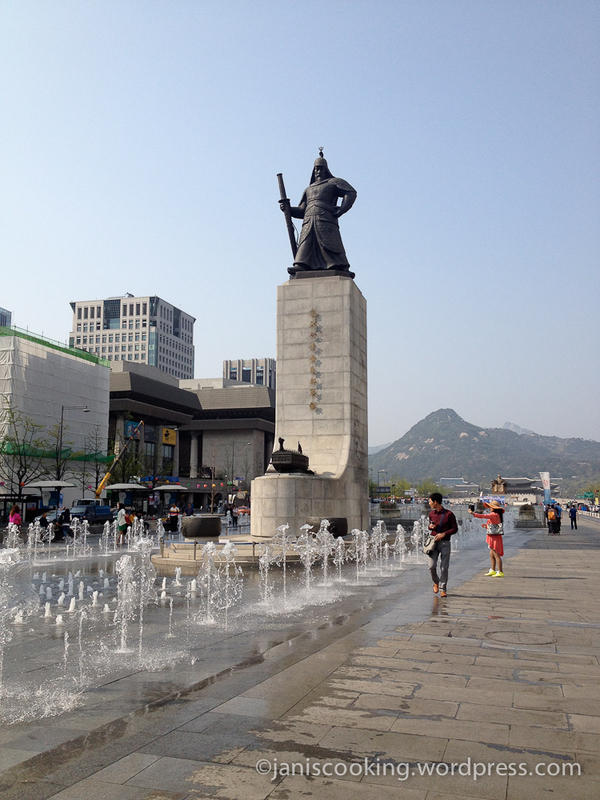 There’s a museum here, the entrance of which is at the back of this statue. As I said, we went to Hongdae in the afternoon and because we didn’t want to walk any more, we just got a cab and split the bill among us. 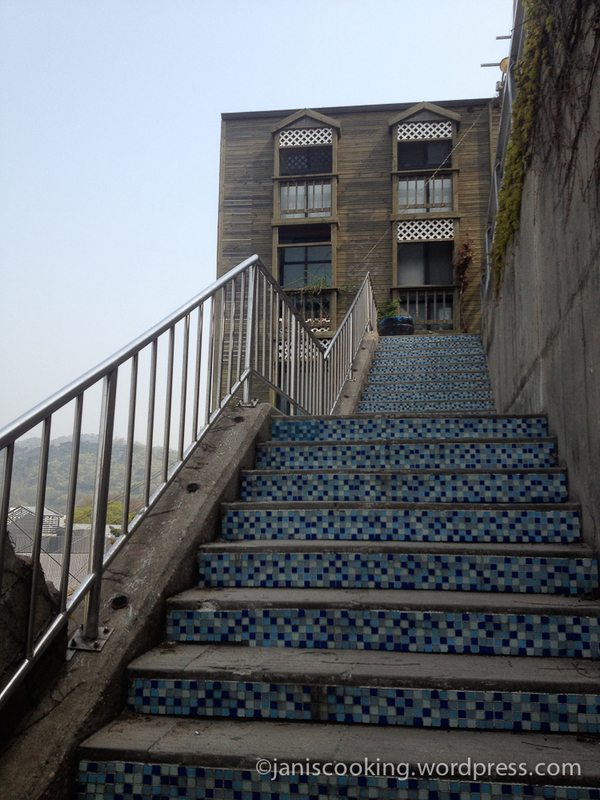 There’s a tourist/visitor helpdesk there and the assistants spoke good English. 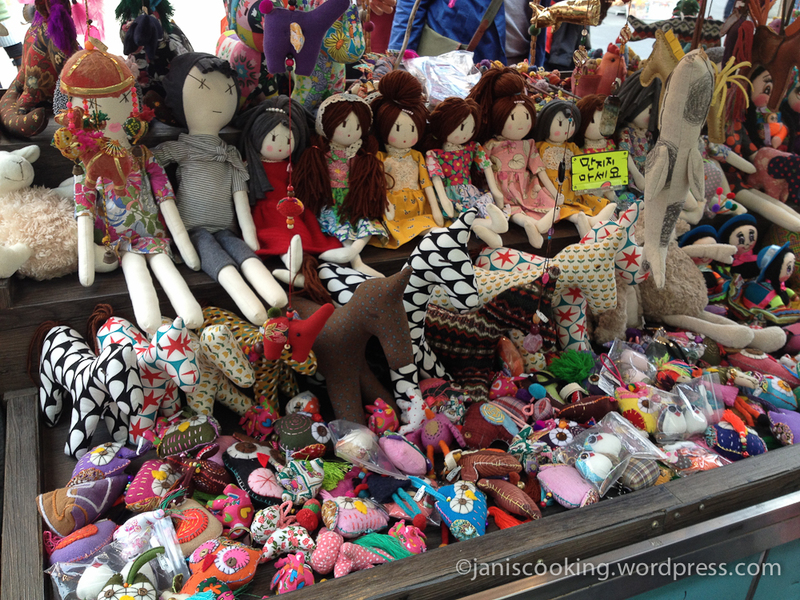 Right across the helpdesk is the street where you can find food carts, restaurants, shopping stalls and many others. Hello Kitty Cafe can also be reached through that street. 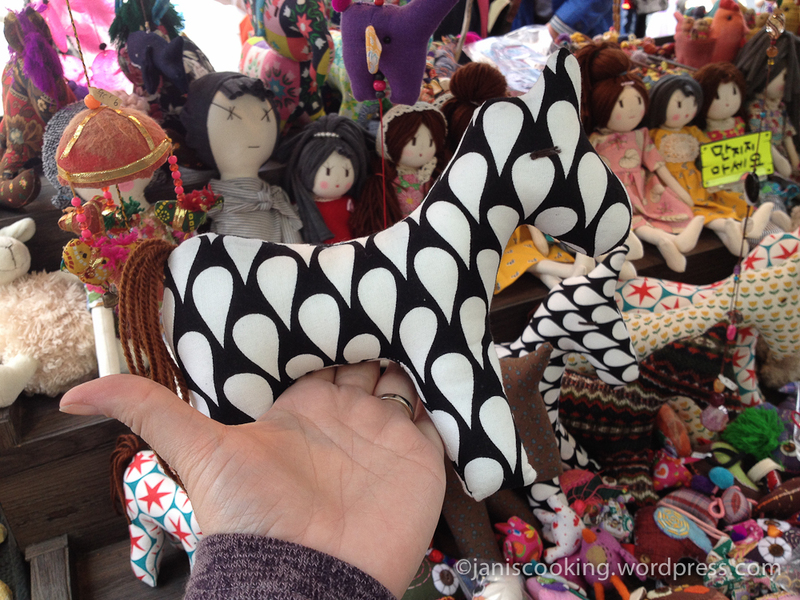 I would suggest that you visit the tourist center and ask where Hello Kitty Cafe is. 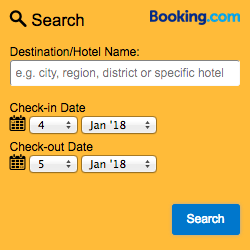 That will save you time from guessing where to go. 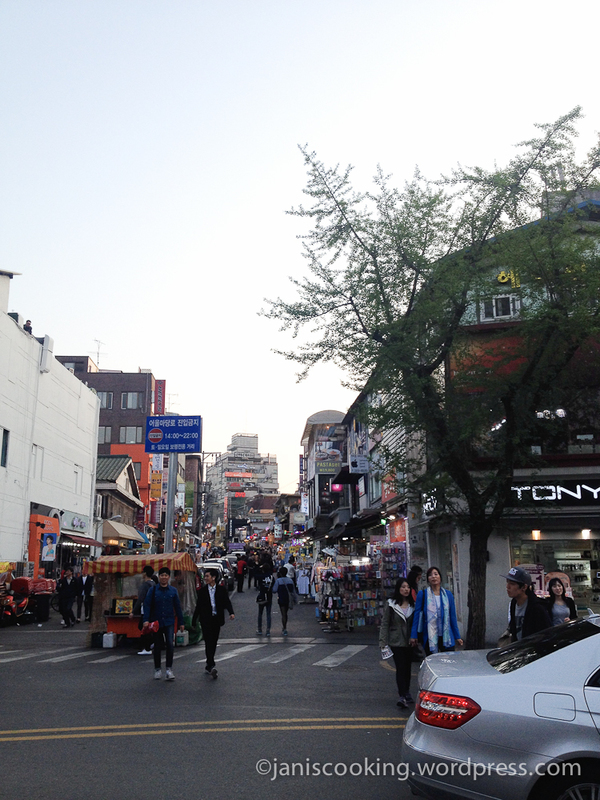 You will be given a map of Hongdae so it’s easier to reach other destinations in the area, not just Hello Kitty Cafe. I am not really into “theme” restaurants/cafes but it’s Hello Kitty and who am I to resist? 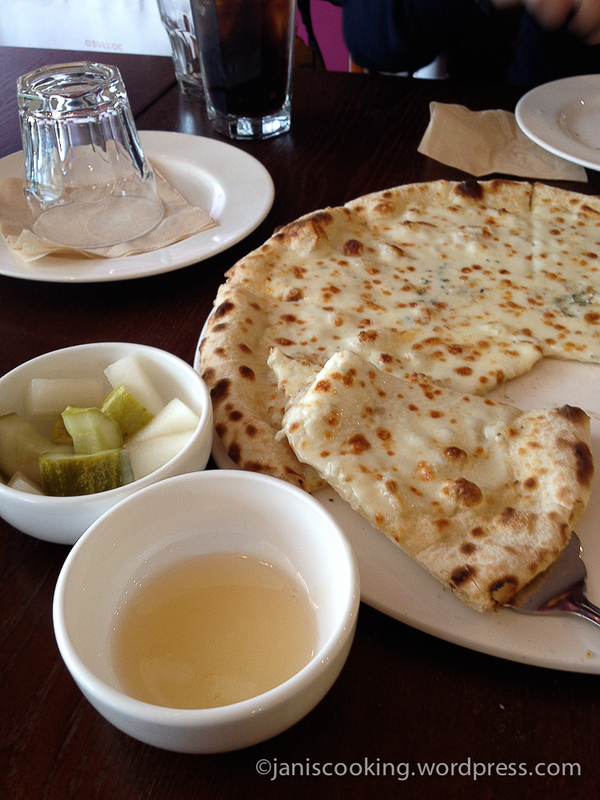 Although in all honesty, their coffee and desserts are so-so. If you’re looking for good coffee, this is not the best place to hit. 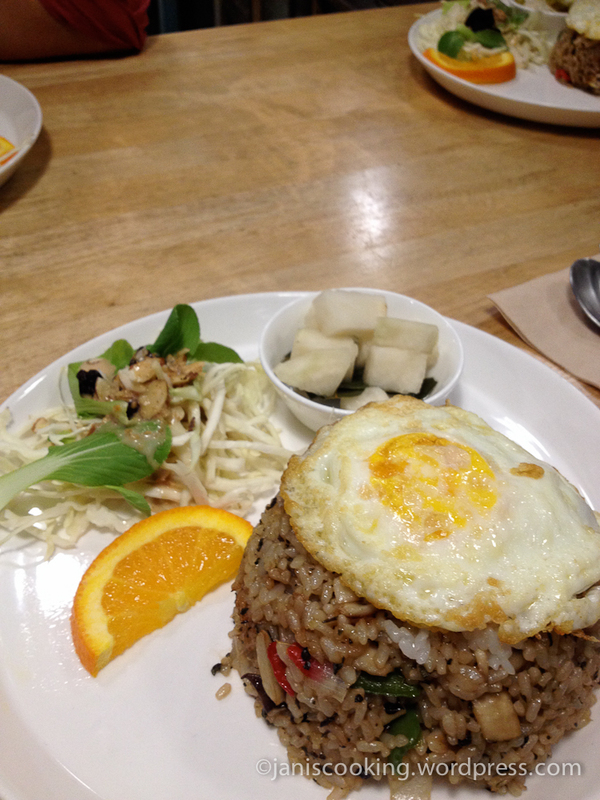 It was almost dinnertime when we got back to 126 Mansion and it being our last dinner that trip, we decided to stay at 126 Cafe and order our super favorite Seafood Fried Rice! 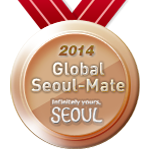 And that wraps up my Heart and Seoul 2014 series but it definitely won’t be the last of my adventures in South Korea. 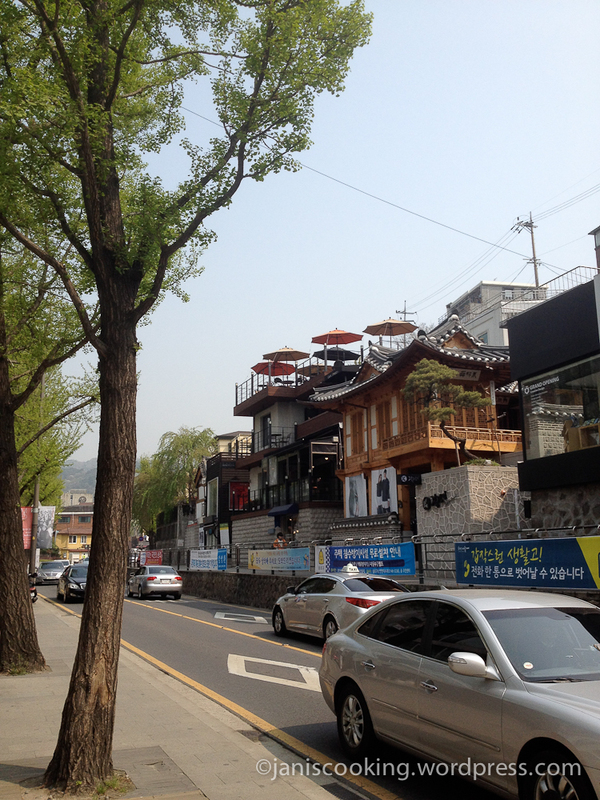 Seoul is a beautiful and vibrant city that never fails to leave me in awe. 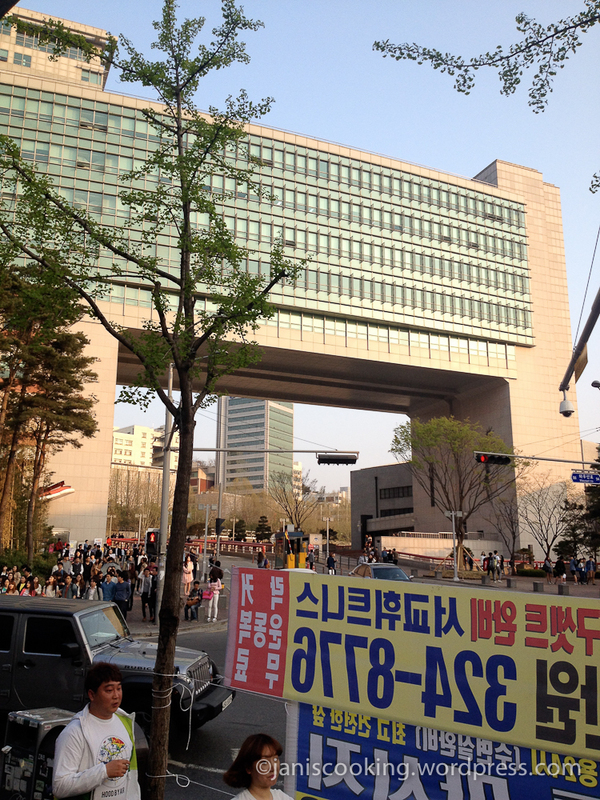 I actually dreamt of living or working there one day but I’m not getting any younger so now I’m just dreaming of visiting Seoul whenever I have the time. 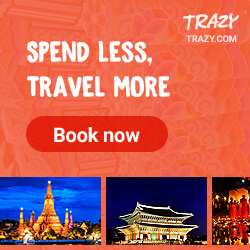 I really won’t get tired of coming back over and over again if only to taste their delicious food, hang out with their friendly people, and discover new places each time. 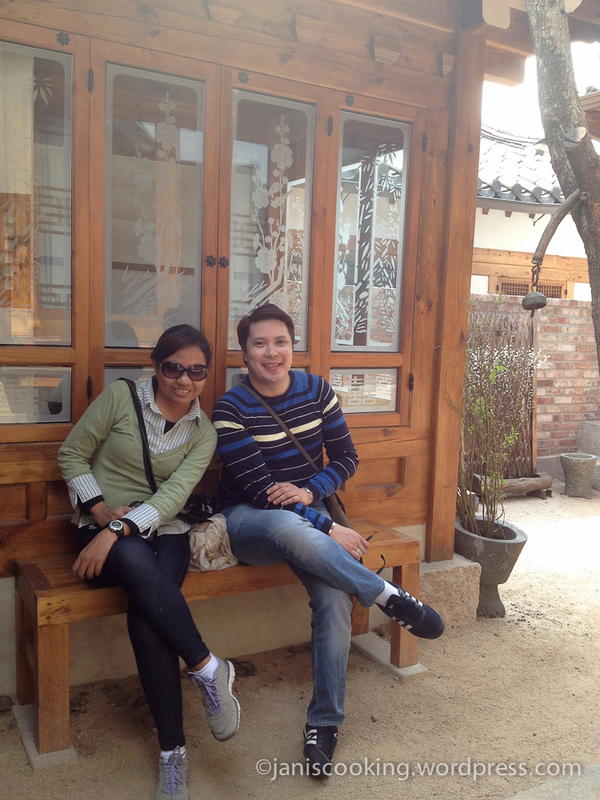 Here’s hoping to visit Seoul soon, annyeong!